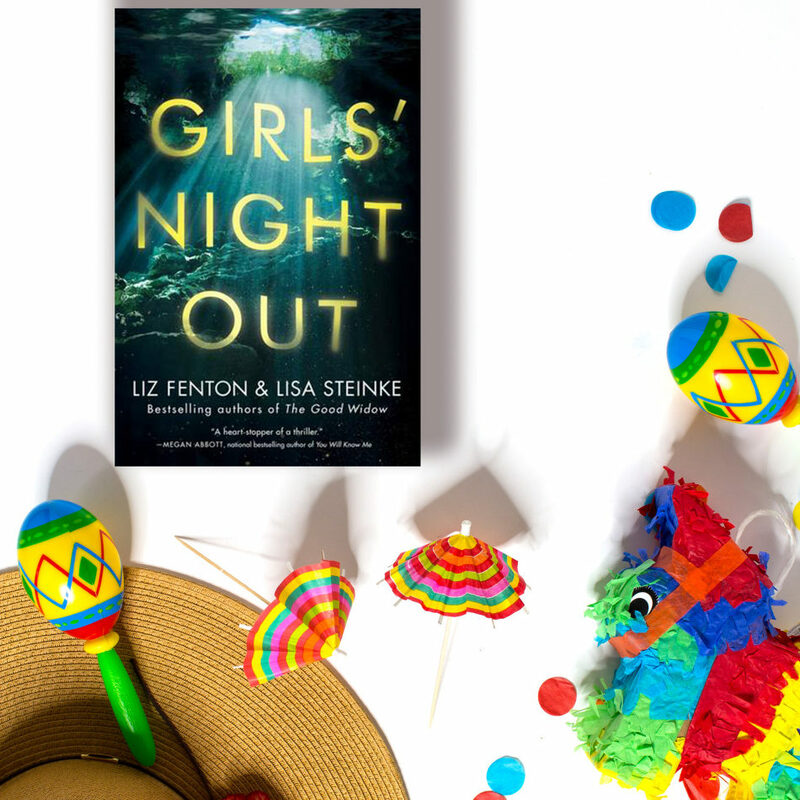 Girls’ Night Out by Liz Fenton and Lisa Steinke was a solid psychological thriller, well-paced and interesting. I found the main characters mostly unlikeable – it was as if the authors’ could only see their bad sides. There was a lot of immaturity and selfishness between the three main characters, and personally I didn’t care all that much what happened to any of them. The location of Tulum was well described and the story was fairly plausible. This would make a good beach read for anyone who likes thrillers. 3 out of 5 stars, this book took me 4.5 hours to read. I was given this advance reader’s copy from Netgalley and Lake Union Publishing for my honest review.